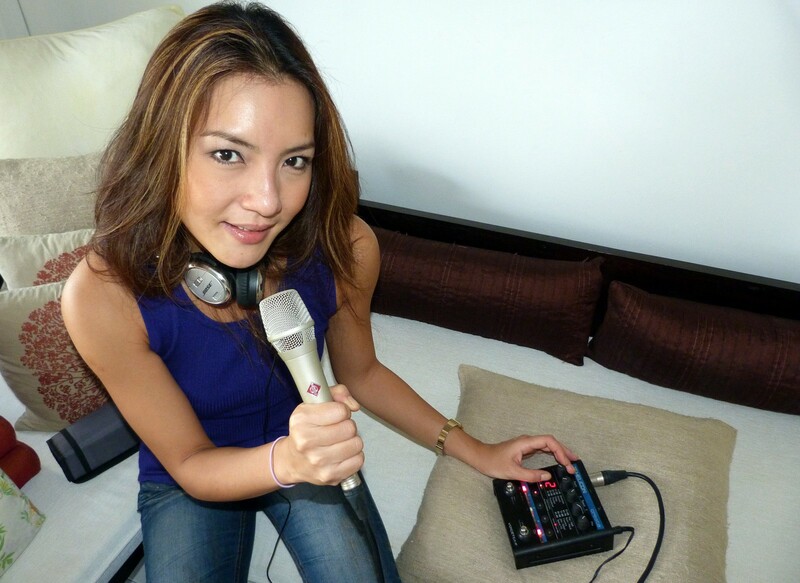 The Australian expatriate who who allegedly punched jazz singer Dawn Ho in the face during an altercation on Sentosa on Sunday (March 9) has resigned from his job, but his troubles are not over as the matter has been handed over to the police for investigations. Ms Ho, who wrote about the incident on social media, said she took issue with Mr Jeremiejczyk after she saw him being "demeaning" and vulgar to a cabby, even banging the car hood in an "alcohol-induced rage" over the fare, reports The Straits Times. "As I walked past him, I said, 'Hey man, what you're doing is not cool and you have no right to talk to people like that'," she recalled. "I then walked off, and he diverted his rage towards me, calling me names, hurling abuse with vulgarities and following me continuously to my friend's car." 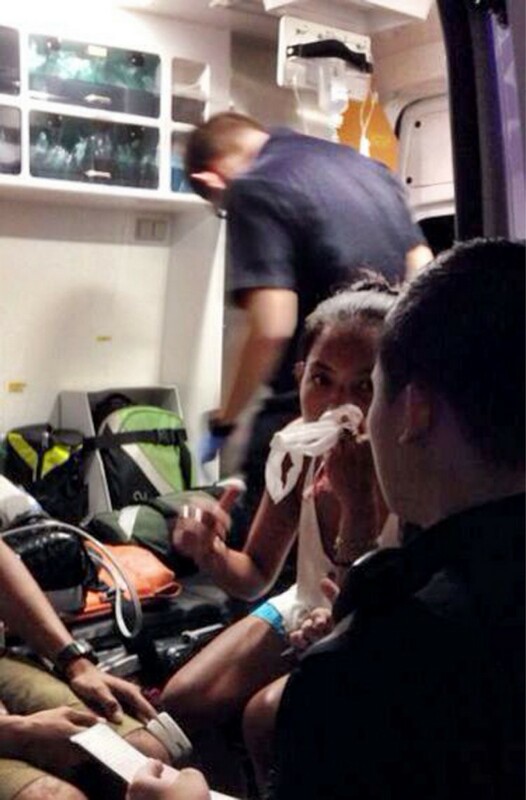 "As soon as I felt the blood gushing out of my nose I said, 'Don't go anywhere, I'm calling the police'," said Ms Ho. "He just replied, 'Why did you punch yourself? ', with a smirk on his face." According to a report in The New Paper, Sentosa Leisure Management's director of island operations Koh Piak Huat said frontline staff noticed the incident at about 9.20pm. They alerted island security, who got to the scene within five minutes. 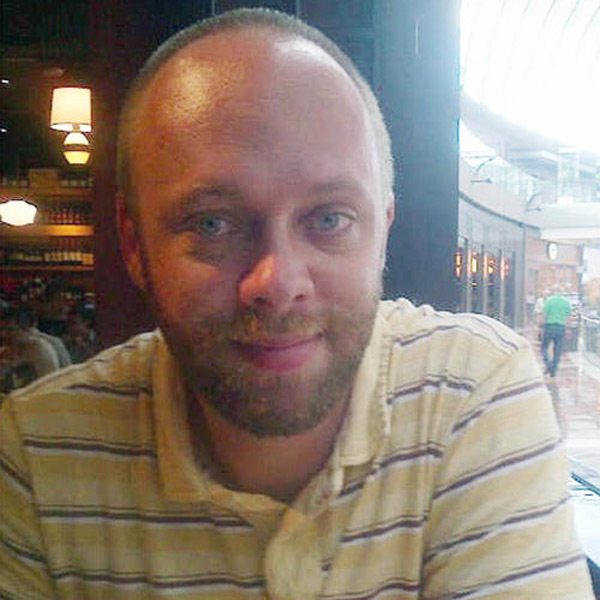 He added that the matter has been handed over to the police for investigations. Police confirmed the incident and said it has been classified as a case of voluntarily causing hurt. Investigations are ongoing. Tadcaster Hospitality, which owns The Exchange, an Australian-themed bar and eatery in Asia Square, has suspended him after being made aware of a Facebook post by Ms Dawn Ho on the incident. He tendered his resignation later that day, said managing director Tony Coughlan, noting that Mr Jeremiejczyk had been an employee for about three months and had no history of misbehaviour. 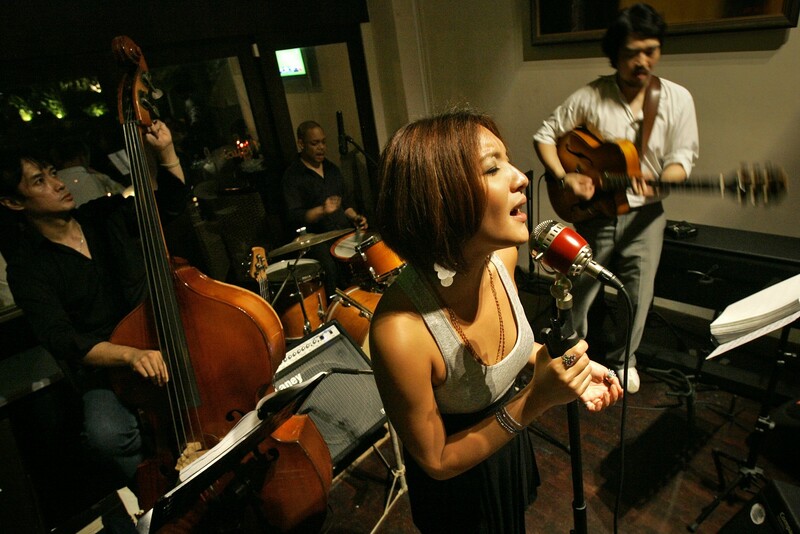 She took a punch to the nose from a man twice her size, but instead of shrinking into the back of the car she was in, local jazz singer Dawn Ho got out. 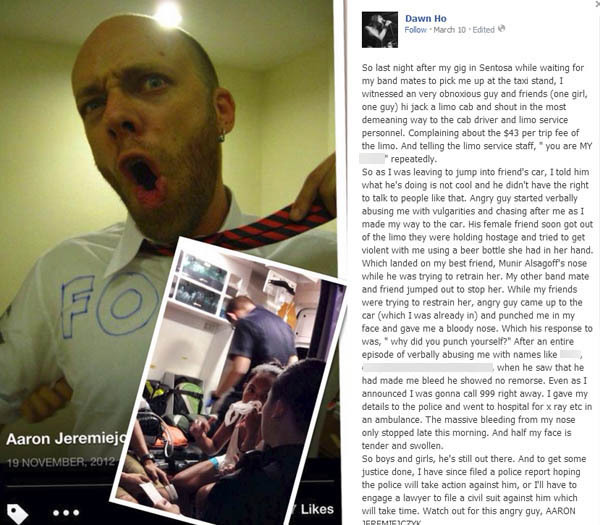 The 34-year-old walked towards the Caucasian man and told him not to leave as she called police. The staff member and Mr Jeremiejczyk had agreed on a fare of $43 to get to Orchard Boulevard. 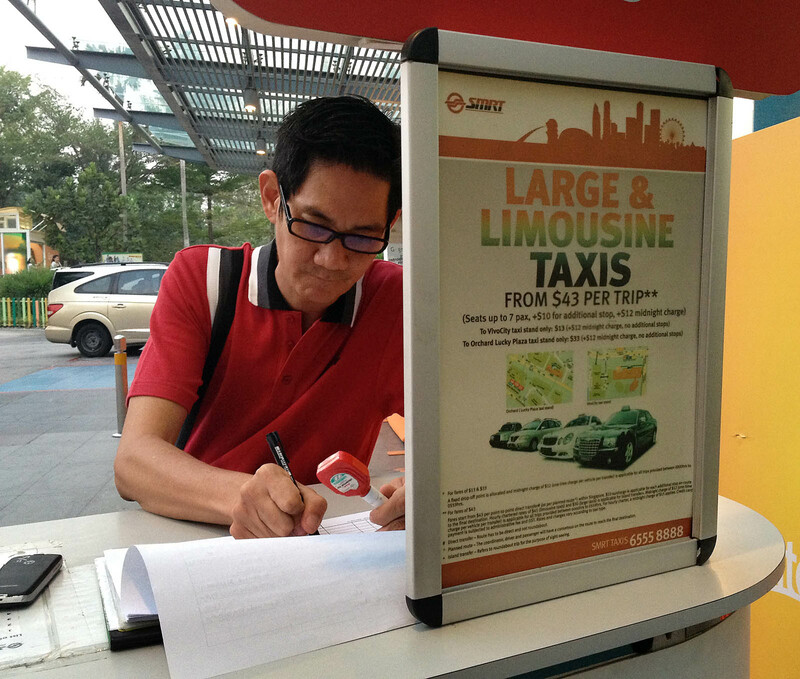 However, when they got into his taxi, they began to bargain, Mr Tan alleged. 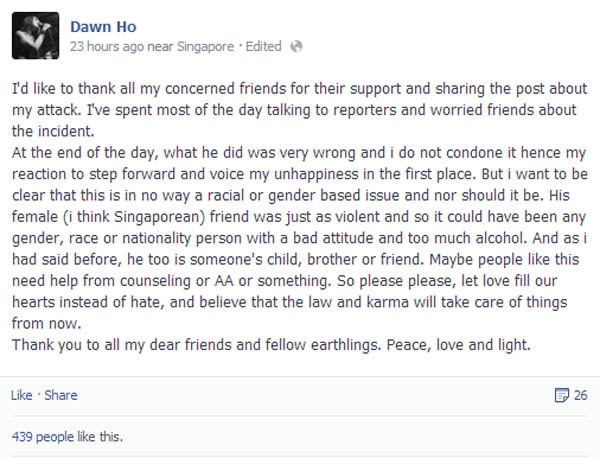 The alleged incident in Sentosa has been making its rounds on Facebook since the popular singer shared it on her page. 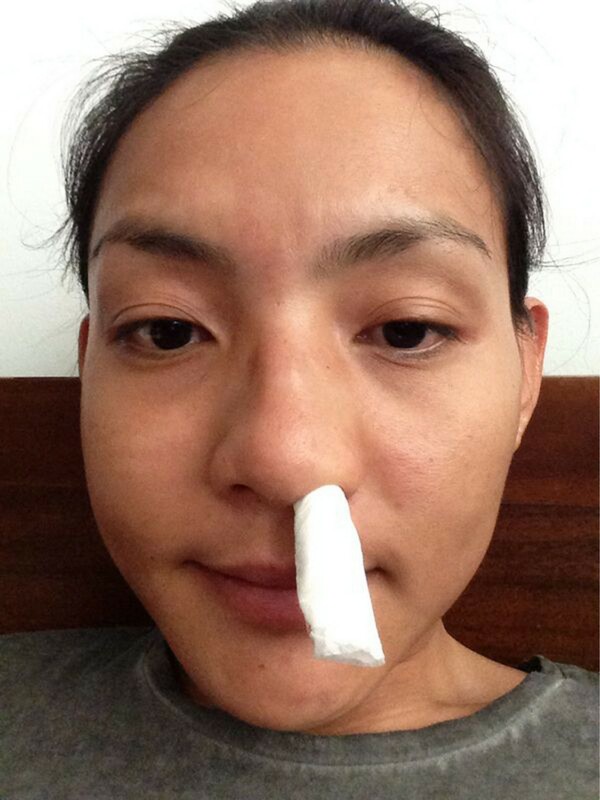 Ho, who suffered a bleeding nose and sore face, recounted the incident to MyPaper. Here is the taxi driver who was verbally assaulted by the Caucasian man at Sentosa Beach Station. "They wanted to pay just $20 for the ride. How could they do that? They already agreed on the fare," he said. Mr Tan said he then told them politely to alight and flag another taxi instead. 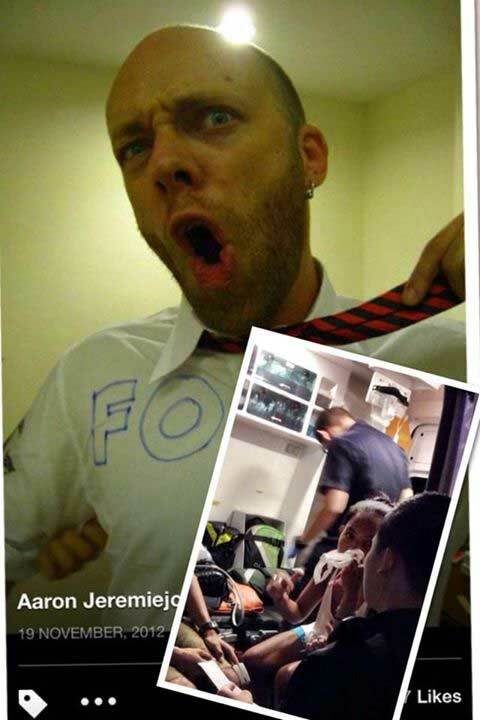 But Mr Jeremiejczyk refused and allegedly started hurling vulgarities at him. 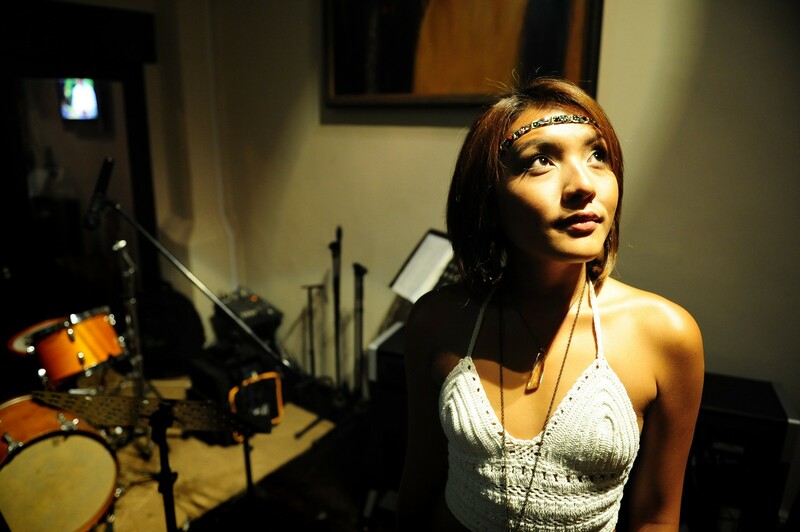 On Sunday at about 9pm, she had just finished a performance at Sentosa and was waiting for her best friend, Mr Munir Alsagoff, to pick her up in his car. As she was waiting, she spotted a man berating a driver outside a limousine car. 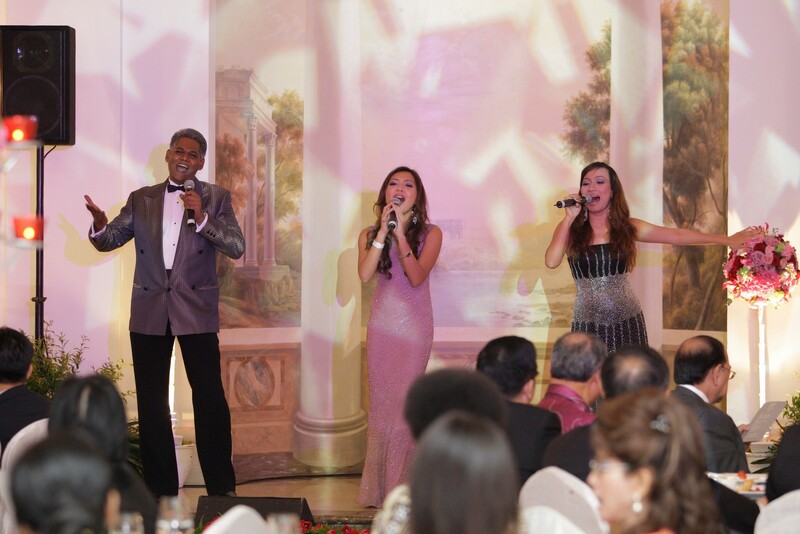 Here, Dawn Ho with other local jazz singers. The man, who looked to be in his 30s, she said, was swearing loudly, shouting and banging at the car with his fist. 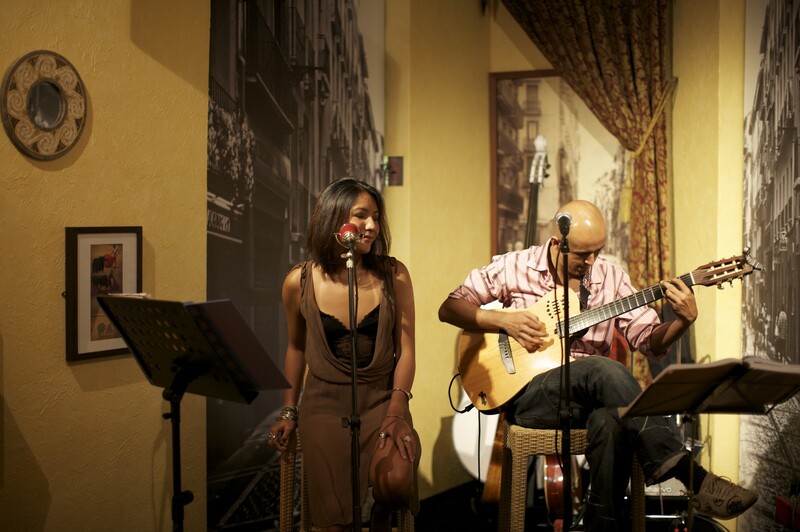 Here, Dawn Ho performing with guitarist Munir Alsagoff at The Tapas Tree. Ho approached the man and told him that what he was doing was "not cool" and that he did not have the right to speak to the driver in that way. Even when Mr Munir, recognising the man from seeing him at events, tried to calm him down, Mr Aaron Jeremiejczyk allegedly continued his verbal abuse. 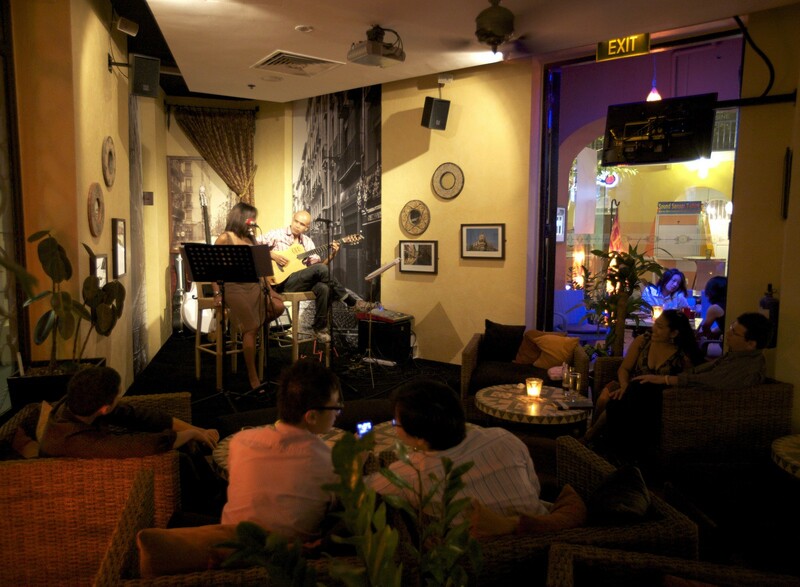 Here, Dawn Ho performing at Quarubar in Dempsey Hill. By then, Ho was seated in the car, but it did not stop a female companion of Mr Jeremiejczyk from taking a swing at her with a beer bottle through the car's open window. Here, Dawn Ho (left) with Ivan Lim. Mr Munir took a hit from the bottle. It was after that that Mr Jeremiejczyk threw a punch at Ho through the open car window. Rangers kept him there after Ho called the police. Here, Dawn performing with other local acts. The police said that they received a call for assistance at about 9.20pm and, upon arrival, established that a case of voluntarily causing hurt had occurred. Investigations are ongoing. Mr Jeremiejczyk, who had been working in the marketing department of restaurant The Exchange Asia Square, owned by Tadcaster Hospitality, was suspended after the incident. 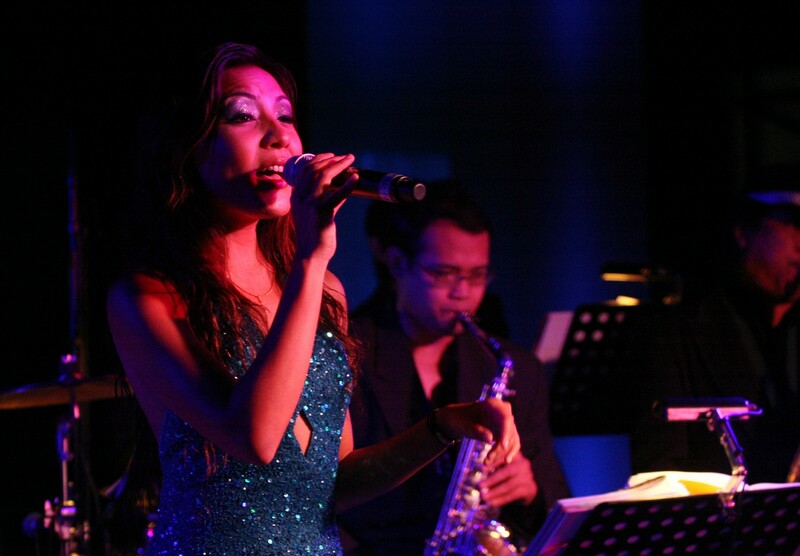 Here, Dawn performing at Bellini Room. He later resigned, the management said yesterday. They said that he had been working at the company for about three months and that the alleged incident occurred on his day off from work.